From the way we get our news and communicate with others to how we travel and learn about new places, mobile phones have been transforming our lives for years. But it’s not just individuals who benefit from the advancement of mobile technology. Businesses, specifically small business owners, can and have been taking advantage of one of the most powerful mobile tools that turn a routine transaction process into a seamless one — mobile payments. 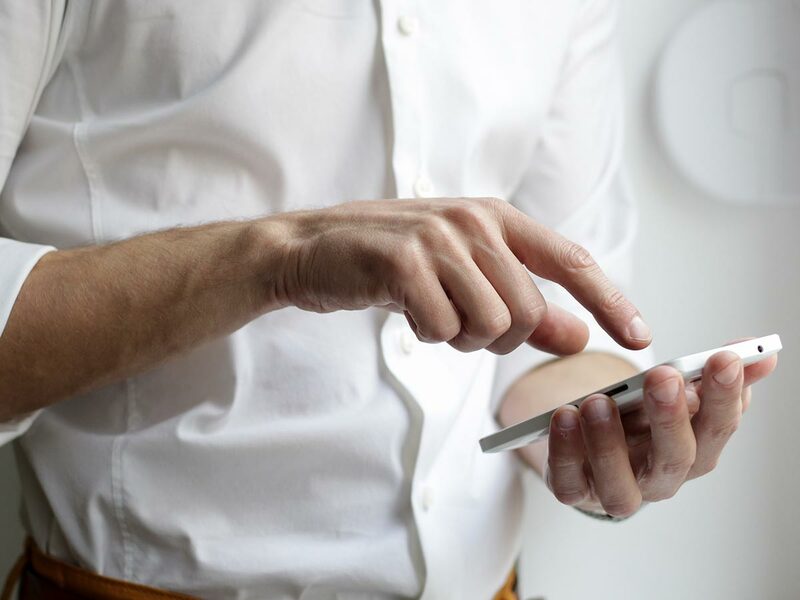 While there are several ways to take payments on your phone, all mobile payments offer common benefits that attract business owners. Gone are the days when you had to invest a good chunk of money into a large point-of-sale systems and spend valuable time figuring out how to use it. With a mobile payments app, all it takes is a few steps to learn how to accept payments like a pro. You can master it, teach your staff and get your business up and running all on the same day. Money is important, especially when you are just starting your business and trying to get your finances in order. At a time when so many small businesses struggle with cash flow, the speed of mobile payments helps make more sales and decrease billing time, which ensures that you and everyone at your business gets paid sooner. Need to accept payments on-the-go? Check. How about managing your inventory? Easy. Interested in seeing the purchasing trends of your customers? Done. No matter where you are, you can always find the necessary information in the same place. Your customers will notice the difference too. By standing out from your competitors that still rely on checks and cash, you will position your business as a forward-thinking establishment and grow a loyal client base.